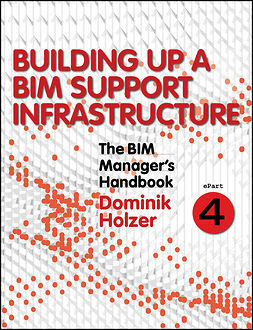 Building Information Modelling (BIM) is a design and construction software that manages not just graphics, but also information—information that enables the automatic generation of drawings and reports, design analysis, schedule simulation, facilities management, and cost analysis—ultimately enabling any building team to make better-informed decisions. 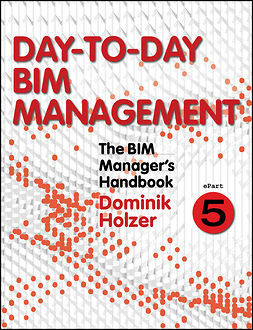 This allows a range of professionals—architects, engineers, construction managers, surveyors, cost estimators, project managers, and facility managers—to share information throughout a building's lifecycle. 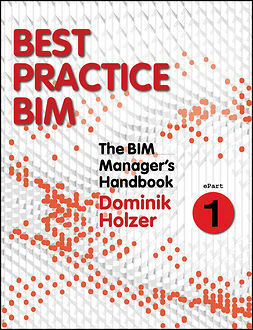 BIM is now recognized worldwide for the efficiencies it delivers in terms of working collaboratively, communication, processes, cost savings, and a property's lifecycle management. 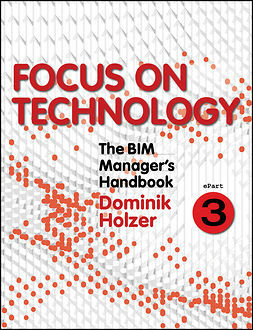 With the widespread adoption of BIM, BIM Managers have become a much-needed new breed of professionals in architectural, engineering, and construction practice. Their role is often misunderstood and ill-defined, and such are the day-to-day deliverables that they are likely to face. 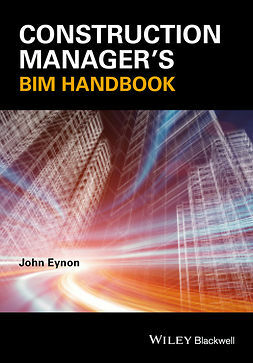 The BIM Manager's Handbook provides an in-depth account of the breadth of activities that any BIM Manager or staff member, who is actively engaged in the delivery of project, is required to undertake. 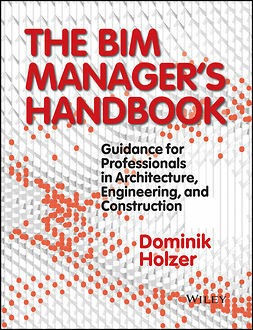 Providing prereleases of the final work, The BIM Manager's Handbook ePart series isolates significant topics around BIM management. 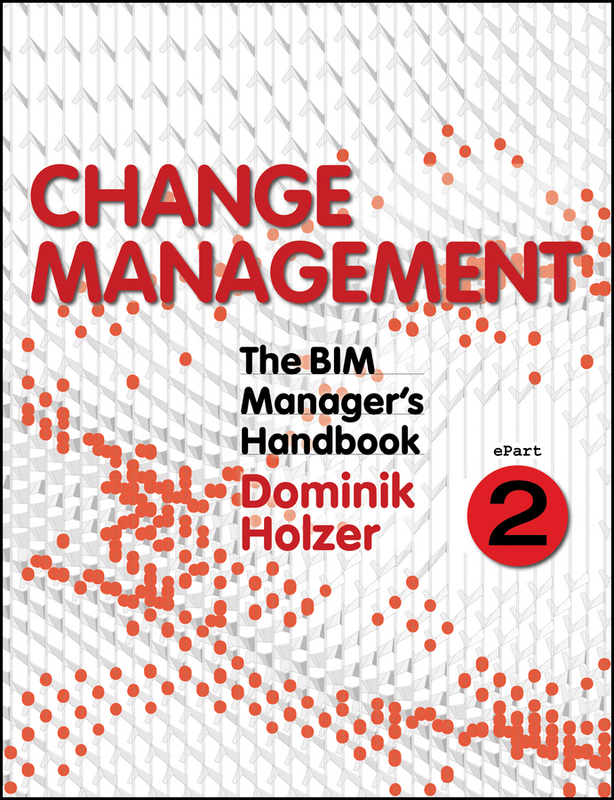 The second ePart focuses on "Change Management," one of the most important forces in successful BIM implementation. 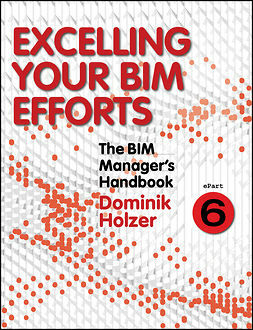 It is not technology skills alone that make a competent BIM Manager, but also her/his ability to guide, manage, and effectively facilitate change. 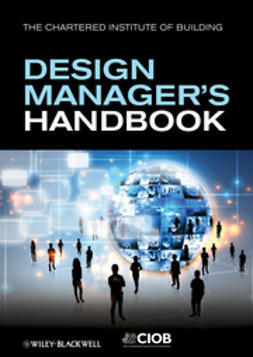 This part highlights how not only to manage change, but how to get it right.